Have a plate idea? Need a custom plate? email me tom@lonerocktrophy.com and we can make it happen. Club Logos, Business Logos or just to make a statement. Offering Wisconsin and Minnesota style ATV/UTV Plates and custom plates with your own message. Why not make Yours FUN. 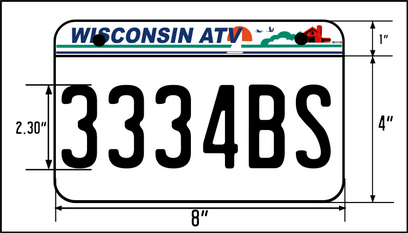 Its now Wisconsin State Law ATV's and UTV's are required to have license plates on the rear of the ATV. Made from aluminum and no stickers Wisconsin ATV, UTV plates are made with your personality in mind. Choose from pre designed plates or make up your own message, its your plate make it FUN! 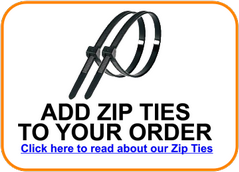 Choose from the menu to the left for 100's of designs!